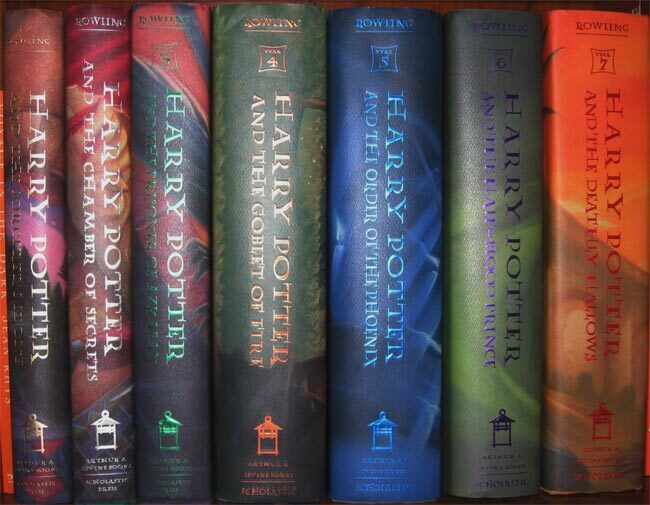 Amazon has announced that all seven of JK Rowling’s Harry Potter books are coming to their Kindle Owners Lending Library, the books will be available in multiple languages from the 19th of June. They will be available in English, French, Italian, German and Spanish to the Kindle Owners Lending Library, which Amazon says now has over 145,000 books. You can find out more information about the Harry Pottery books and the Kindle Lending Library over at Amazon.